Lagelu FM 96.3 is the First Indigenous Private Radio Station In The City Of Ibadan, Oyo State. 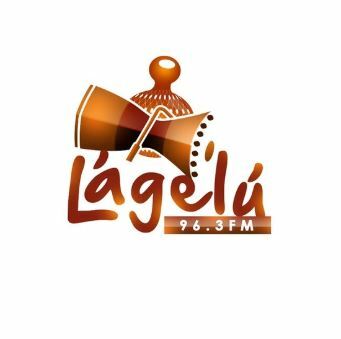 Lagelu FM 96.3 is an online radio station established for, and dedicated to Nigerians living outside the shores of Nigeria. The main vision as Lagelu FM 96.3 As this is a very popular thematic radio station the radio has its own vision and style.